China is both the biggest manufacturer and biggest market for cars globally, but has been hit by a slowdown. 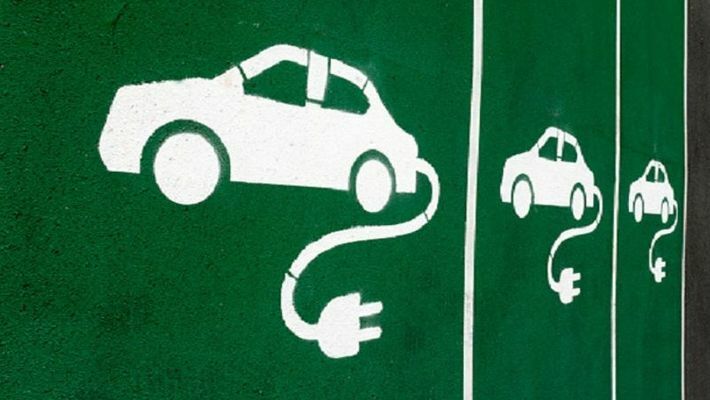 Beijing: India plans to achieve electric mobility by 2030 and welcomes China's participation and investment in the expansion of the Indian electric vehicles market, NITI Aayog principal adviser Anil Srivatsava said. Srivastava, who led an industry delegation from India and addressed summit forum ‘Global Zero Emission and All Electric Vehicle’ held from January 11-13, met Chen Qingtai, president of China EV100, and invited China’s participation in India’s ambitious plan to go for full electric mobility. China is both the biggest manufacturer and the biggest market for cars globally. But the car sales fell in 2018 by about 6% to 22.7 million units for the first time in 20 years, sending shock waves across the industry. China’s NEV market made a major gain this month with Elon Musk, the CEO of US electric carmaker Tesla, on Monday laying foundation to set up a $7 billion plant in Shanghai. Tesla became the first to benefit from a new C policy allowing foreign carmakers to set up wholly-owned subsidiaries in China. Addressing the forum, he said EV sales were expected to be 30% of total sales in 2030 with 25.36 million EVs and 59.17 million (internal combustion engines) ICEs. He mentioned that India is committed to global environmental commitments and will encourage development and adoption of clean energy and new energy transportation.